To buy photographs on this site, click on the credit line. The May issue is now available on local newsstands! Pick up a copy here. Do you love a particular story or photograph in the current issue? Give us your feedback! 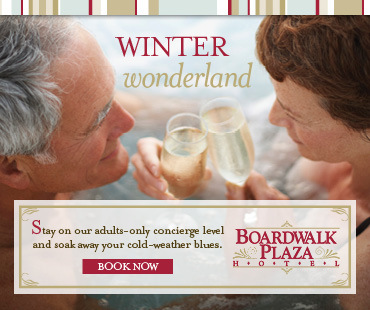 Send us an email at info@delawarebeachlife.com or leave a note on our Facebook page. Memories of a long-ago bit part prompted this hesitant retiree to step out of his comfort zone and into ‘The Music Man’ audition spotlight. Rehoboth Art League invites patrons to ‘adopt’ works that need conservation. Writing contest winners reflect a wide range of perceptions about the book “Just Mercy". 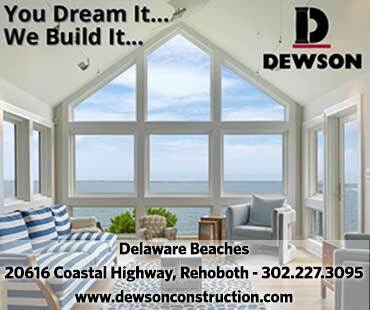 Delaware Beach Life is the only full-color glossy magazine focused on coastal Delaware's culture and lifestyle. With style, humor and local insight in its stories, profiles and regular departments, Delaware Beach Life has become THE magazine for those who love coastal Delaware. It's produced not only for those who live at the beach year-round, but also for part-time residents, seasonal visitors, and "armchair travelers" who just want to keep in touch. 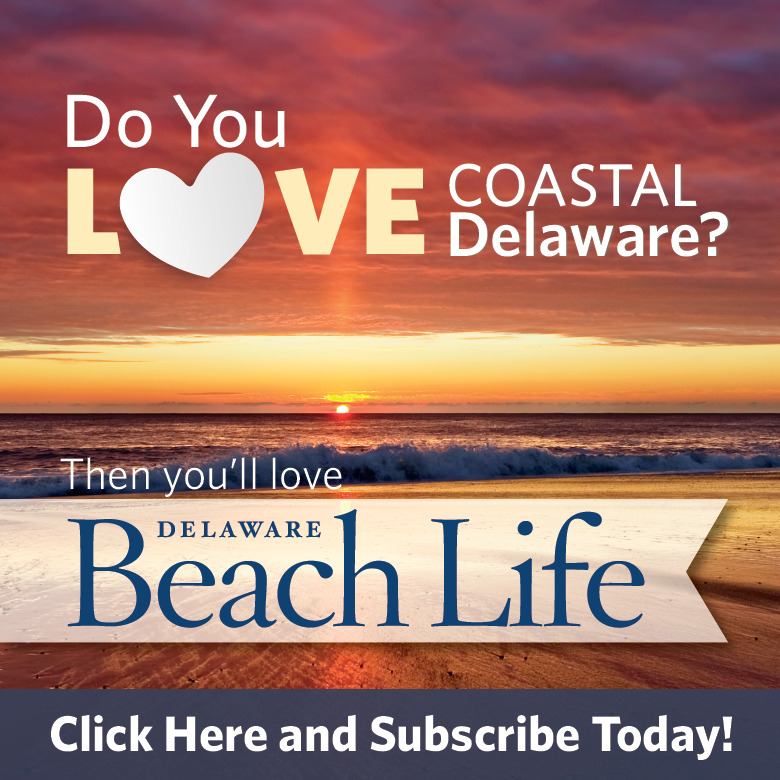 Delaware Beach Life publishes eight issues a year. It is available by subscription and on newsstands both in coastal Delaware and in the metropolitan areas that surround it. To subscribe, click here. You can also order a single current issue or back issues by visiting our online store.